"Viktor Orbán’s reaction to the latest election results show that this is not going to improve. Immediately after this victory was announced, he launched another attack on the media and organisations that are critical of his government," according to the S&Ds. The European Parliament’s civil liberties, justice and home affairs committee today voted in favour of launching Article 7 procedures against the Hungarian government for its repeated and sustained attacks on the fundamental values of the EU. “The Hungarian government flaunts the fundamental values ​​of the European Union. It has systematically acted to dismantle the rule of law since 2010. Viktor Orbán’s reaction to the latest election results show that this is not going to improve. Immediately after this victory was announced, he launched another attack on the media and organisations that are critical of his government. Enough is enough. Today we backed a proposal to launch Article 7 proceedings. This will now be voted on by the whole Parliament in the coming months. 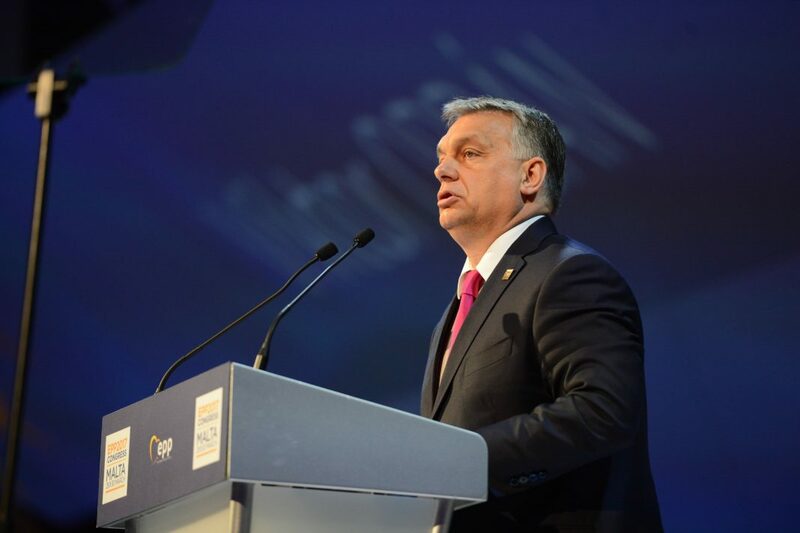 We urge the EPP Group to finally condemn the authoritarian drift of Orbán’s government and stand up for the European values they say they believe in.